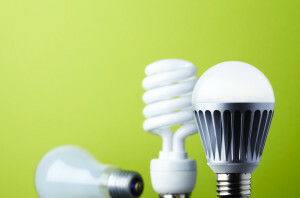 Energy conservation means using less energy: turning off the lights when you leave a room, setting back the thermostat when you are at work, or even reading a book instead of watching TV. Basically, conservation comes from our actions and behaviors. 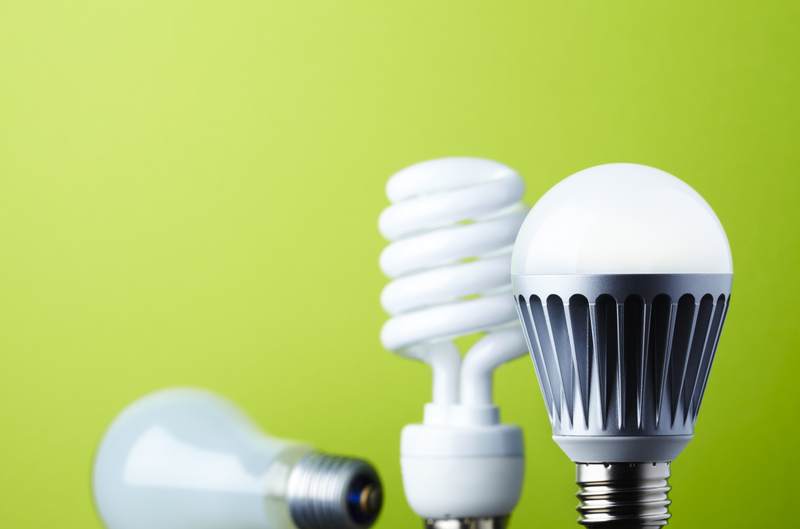 Energy efficiency is making the energy we use go further by utilizing things like LED lighting and ENERGY STAR appliances. Energy efficiency comes from technology and products. Conservation and efficiency go hand in hand – using less energy while, achieving the same or better results. 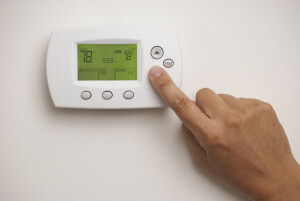 Energy efficiency and conservation measures save us on our electric bills and fuel costs. They reduce our dependence on foreign sources of fuel, and enhance national energy security. They also help reduce the load on the power grid, which means we get fewer brownouts. Perhaps most importantly, together they help reduce our greenhouse gas emissions and air pollution. This is why energy conservation, as well as energy efficient products, buildings, and vehicles are key components in the City’s plan to reach our climate action goals. Our current goal is to reduce our municipal greenhouse gas emissions to 39% over 1990 levels by 2017. Texas has an office dedicated to energy conservation? SECO (State Energy Conservation Office) has information to help residential and business energy customers conserve energy and use it more efficiently, links to energy calculators, and a list of electrical contractors to help you achieve your goals. You can also visit www.energy.gov for comprehensive information on how to save energy on things like heating and cooling, home weatherization, and much more.